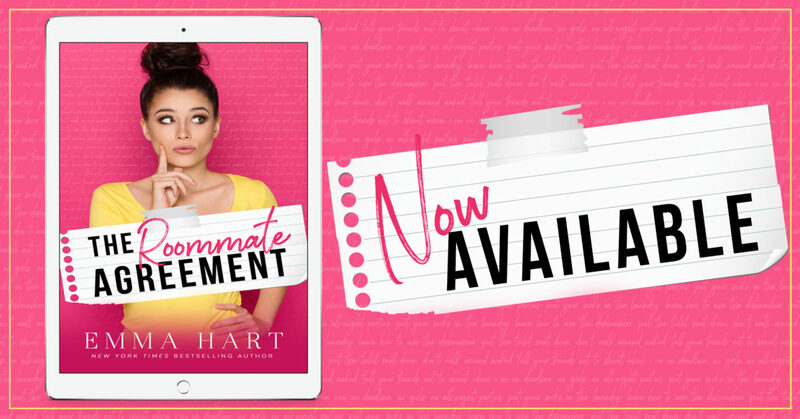 I want to thank Emma Hart and SocialButterflyPR for the advance review copy of The Roommate Agreement. I love working with Emma because her books are always funny, enjoyable reads. “Let your homeless best friend stay with you, he said. Being roommates will be fun, he said. It’s only temporary, he said. Setting: The story took place in a major city in Texas. 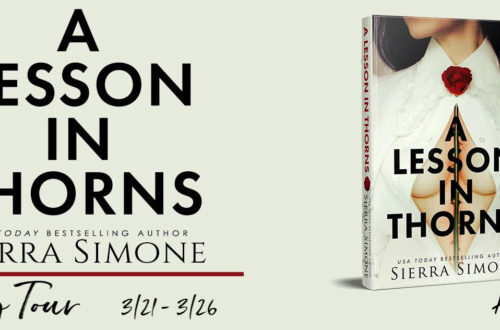 But at the heart of it was really Shelby’s apartment and the ways in which Shelby and Jay go about sharing the space over the course of the story. Romance: This is your good old fashioned friends to lovers story. The two of them do not even start to feel anything for each other really until they begin to occupy the same space. Upon living together both of them confront their feelings in different ways, and it all ends in an adorable way. 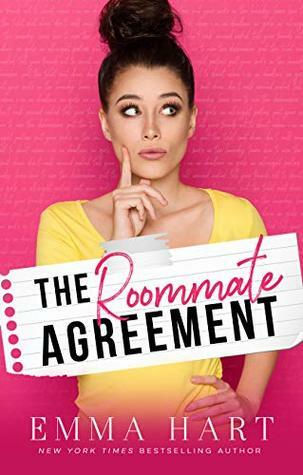 The Roommate Agreement receives four out of five stars. Thank you again to Emma Hart and SocialButterflyPR for the opportunity to review. Thank you for reading and supporting my blog.